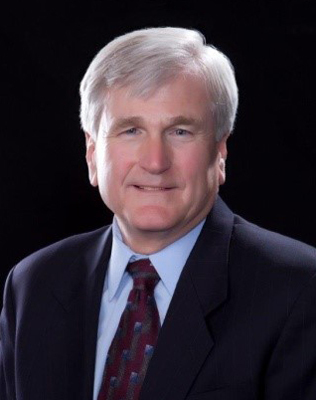 Council Member Glenn Parker was elected to the Brea City Council in November 2014 and re-elected in 2018. Prior to that, he was the elected Brea City Treasurer since 2004. Council Member Parker previously served on the Brea City Council for two terms, from 1990-1998, and served as Mayor in 1994, 1998 and 2018. While in office he championed hillside protection, establishment of the Brea Community Center, creation of a conservative investment policy and the development of a formula to ensure developers pay for the real costs of their projects. He also established the Mayor’s Youth Community Service Award program. Council Member Parker serves as the Orange County public member and current Chair of the Wildlife Corridor Conservation Authority, a California Joint Powers Authority. He is a past President of the Board for the local non-profit, Hills for Everyone. Council Member Parker founded Parkglen Community Management in 1991 to provide management, administrative, and financial services to community associations, and was its President from 1991-2007. Earlier in his career, he worked as an executive in the insurance industry. A holder of the International Code Council’s Fire Inspector 1 Certification, he served as a Reserve Fire Inspector for the Orange City Fire Department, and currently serves as a Fire Inspector for the Redlands Fire Department. Council Member Parker has a Bachelor of Science degree in Business Management from Cal Poly Pomona and continued his business studies at the Claremount Graduate School.